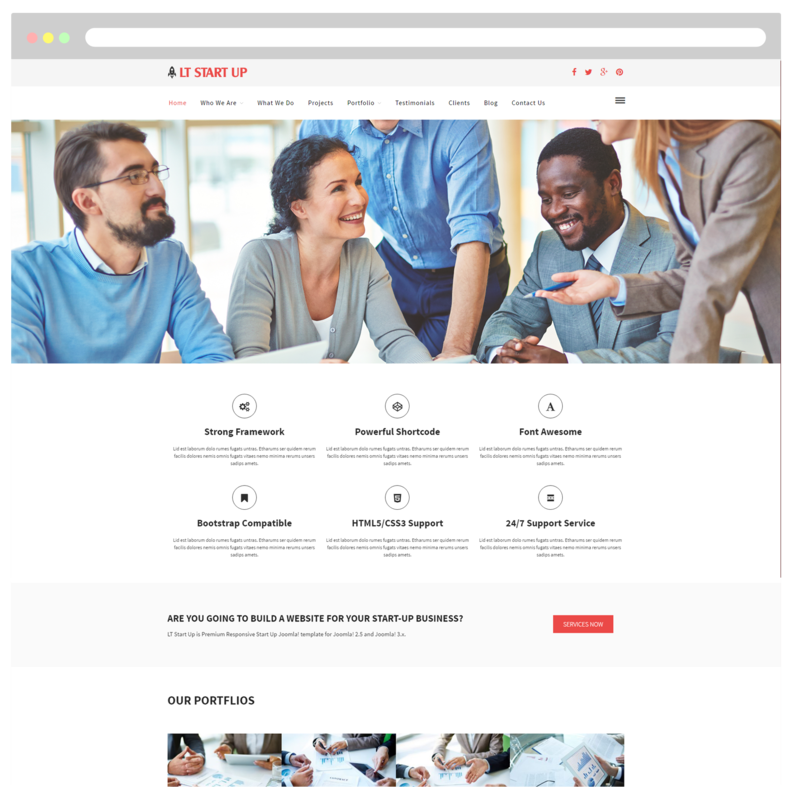 This One page Startup WordPress theme will be a good starter for any new business to make an impression at customers’ first sight! LT Start Up Onepage is a free single page version of LT Start Up WordPress Theme (multi-page). This is an official and original theme for anyone looking to build their first personal website, blog or startup business with no effort, backed by professional support. 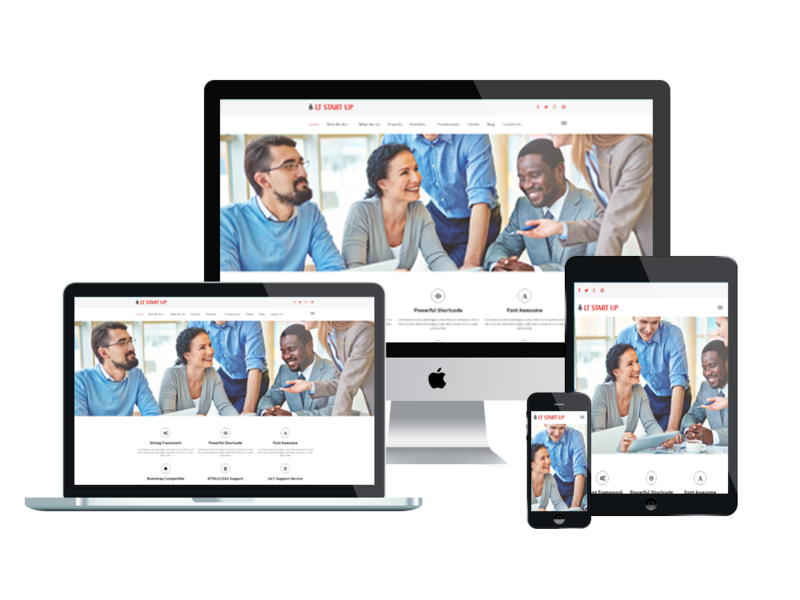 This amazing theme is extremely responsive that adapts well to any screen resolution of all mobile devices – smartphones, tablets and desktops. 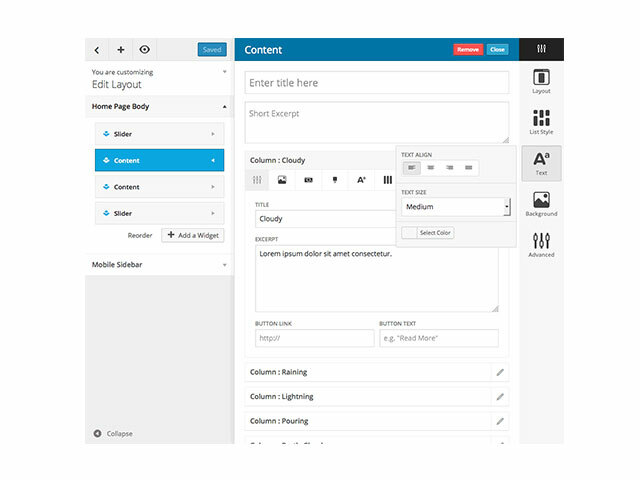 It builds from the powerful framework with fully bootstrap which supports strong shortcode for editing content easily, drag-drop layout content, Bootstrap CSS & Hybrid framework. In addition, LT Start Up One Page theme also comes with unlimited color and a color picker in the admin panel to create attractive websites with outstanding layouts. If you’re a new business, you only get one chance to make an impression, this template will do the job brilliantly.